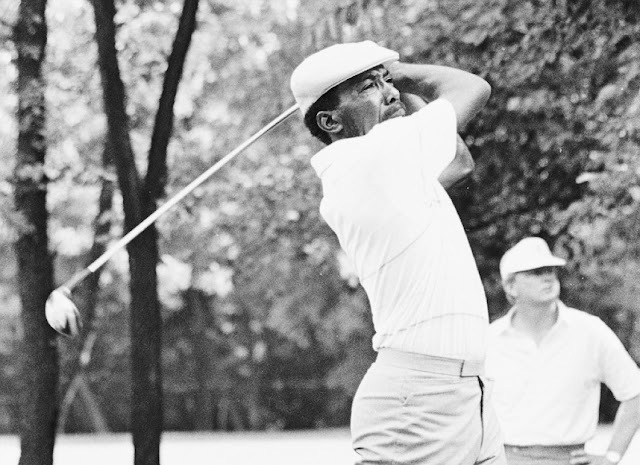 The golfer with the highest percentage of fairways hit to date is Calvin Peete (pictured above), whose driving accuracy was 84.55 in 1983. Peete led the tour in this stat every year from 1981 through 1991, 10 consecutive years. That is the record in this category. The lowest driving accuracy to lead the PGA Tour is 71.81 — that's the percentage of fairways hit by Jerry Kelly, who led this stat in 2013. The PGA Tour's Driving Accuracy stat is a percentage of times a golfer's tee shots come to rest in the fairway. 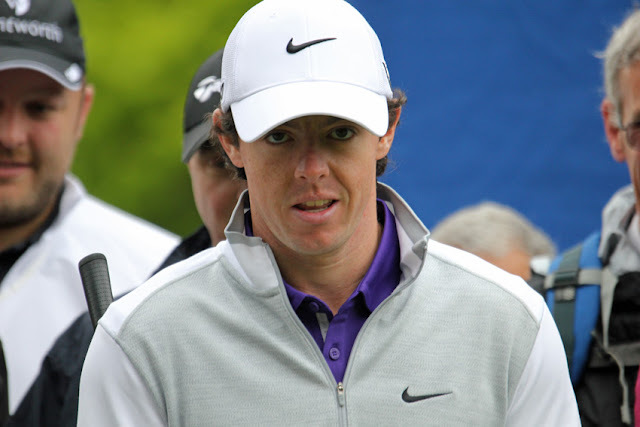 What club the golfer uses to hit the tee shot doesn't matter (all tee shots are included, regardless of club).